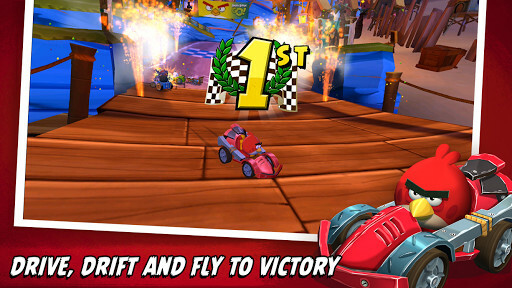 Races in 3D with the Angry Birds; you will have even more fun of what you have already had. Try this new app. 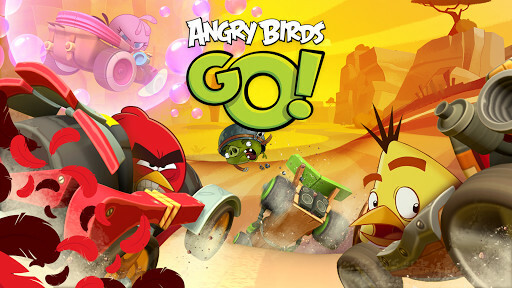 Here they come, these cute but also dangerous and energetic birds; now for Android. Rebel birds against imperial Pigs, who do you think will the Galaxy War? 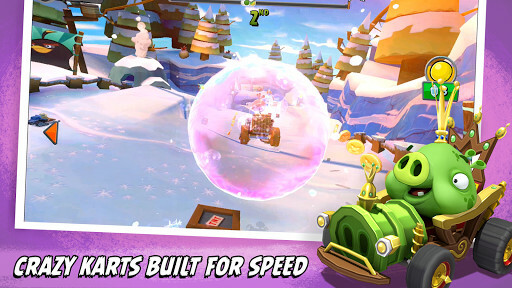 Have fun in a competition against your firends in the Angry Birds Championships. 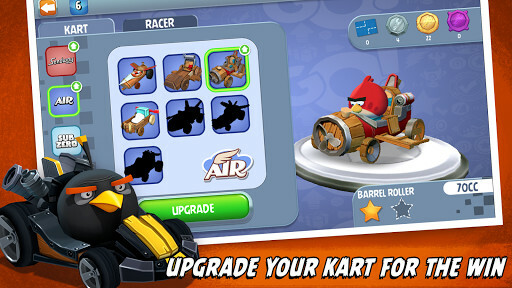 More and new adventures, birds and new powers in this new version of the well-known Angry Birds. Guide the Rebellion of the birds in fornt of the of the pigs. 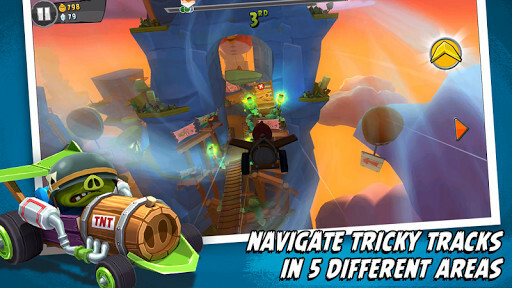 Download the first version of the game that has the birds against the pigs.